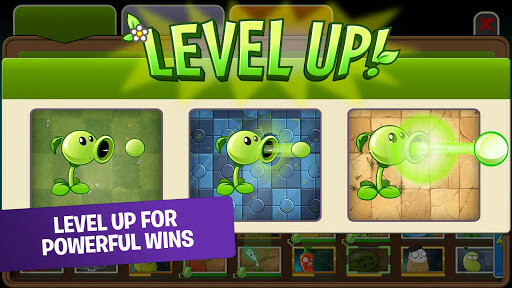 Defend your garden form the zombies through the time and use all your plants to get out of this alive. 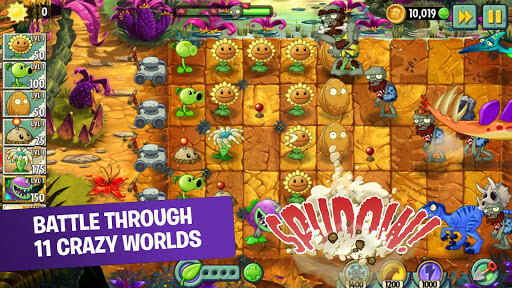 At the end, here comes for Android the second part of the really well-known and successful game of zombies that has made thousands of users to be addicted to the task of killing zombies in Plants vs. Zombies. 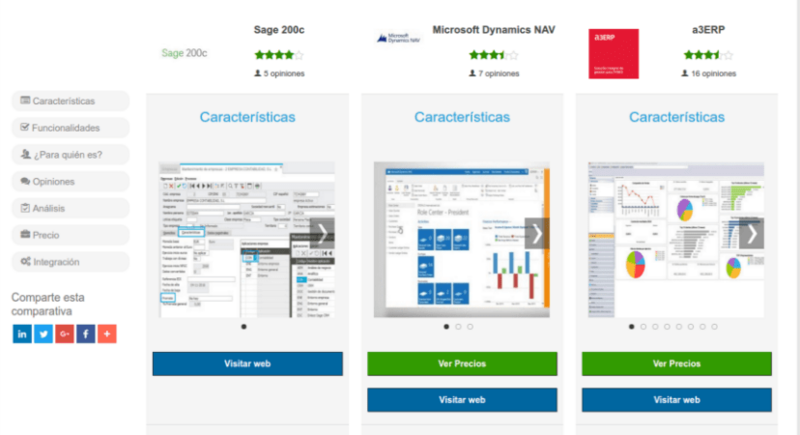 Now, you need to get ready to discover and enjoy an improved experience and completely adapted to the tactile experience of your mobile devices. Together with Dave, the Crazy, (the neighbor of the first part with a pan on his head), you will travel to the times in history (through travels in the time), killing and defeating all the undead that you find yourself with. 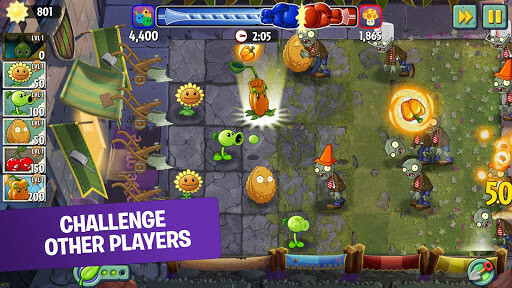 Dozens of new kinds of zombies are waiting for you. 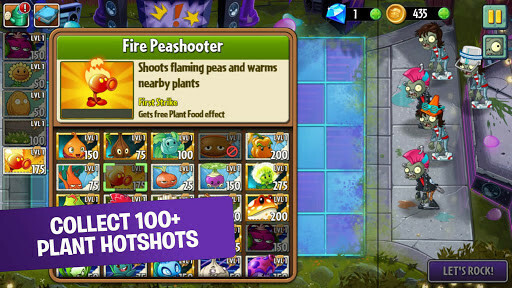 For that, you will have available a completely new equipment of tools of powerful plants, all full of nutrients in bonuses mode and special powers that you will be able to activate with the tactile gestures. 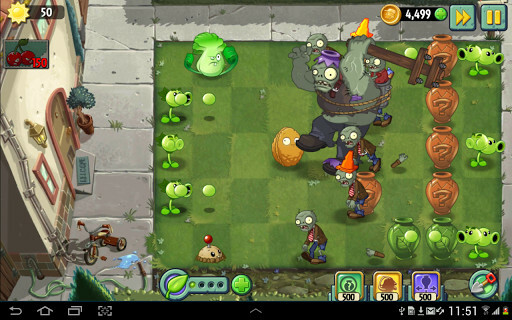 Also, there are included other modes further than the history, as for example the challenges or Parties, in which you will be able to broke the zombies' heads to achieve new scores and bonuses. You will also be able to unblock alternative levels, getting keys, and buying new enhancers, improvements and skins with coins (that you will be able to achieve in the game or buy them in the app). 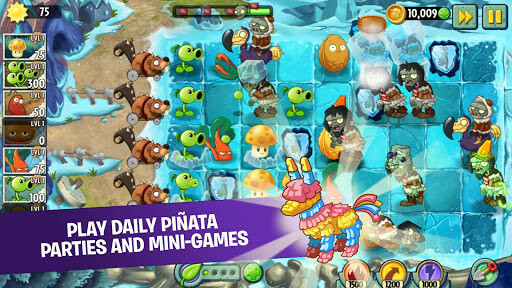 The title is frequently updated, the same as for iPhone, offering players new content and levels. New worlds and original levels. Easy to learn how to play. It has the same good humor that the first part of the game. Constant updates with new content and levels. The dynamics of the game and the graphics are close to the ones in the first part of the game. 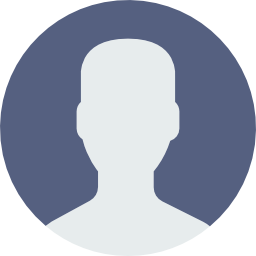 IT IS EASY TO USE AND is useful. it is a very trained game. The best: THE DISTRIBUTION OF THE ELEMENTS. The worst: NOT TO THE CONTRARY IS POSITIVE. · Procesador: ARMv7 to 1 Ghz o superior. · Memory: 1 GB of RAM. A game similar to Tower Defense but based on the Far and Savage West. Protect your territory with this complete robots army at your disposal. Now, you will be the strongest.